Photo Siskin (RAF) 01: Armstrong Whitworth Siskin Mk. 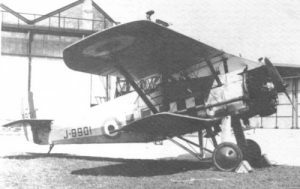 IIIA J8959, Squadron Leader C.N. Lowe, No. 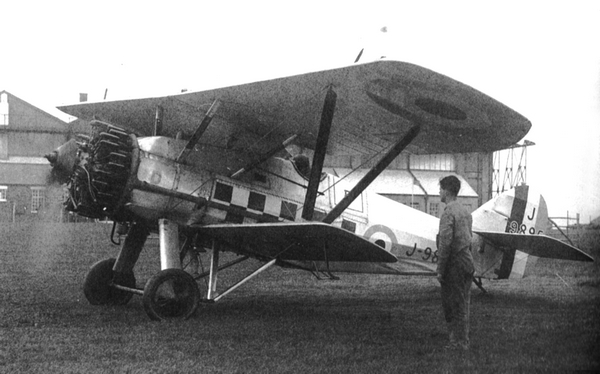 43 Squadron, 1930. No. 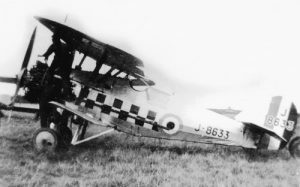 43 SQuadron flew on Siskin between June 1928 and May 1931. Photo Siskin (RAF) 02: Armstrong Whitworth Siskin Mk. IIIA J8060, No. 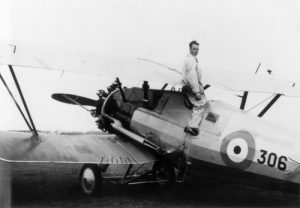 29 Squadron, 1931. This squadron was equipped with Siskins between March 1938 and June 1932. Photo Siskin (RAF) 03: Line-up of Armstrong Whitworth Siskin Mk. IIIAs of No. 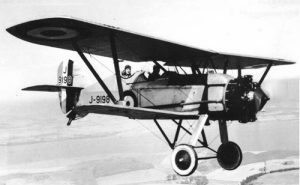 29 Squadron in 1929. The Siskins which are identified are J8950, J8664, J8662, J8056 and J8667. Photo Siskin (RAF) 04: Armstrong Whitworth Siskin Mk. IIIA J8937 of No. 43 Squadron. Photo Siskin (RAF) 05: Armstrong Whitworth Siskin Mk. IIIA J8901 of No. 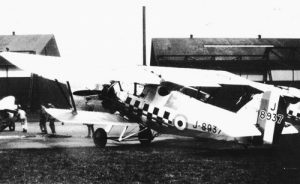 19 Squadron which used the Siskin between March 1928 and September 1931. Photo Siskin (RAF) 06: Armstrong Whitworth Siskin Mk. IIIA J8869 which was on No. 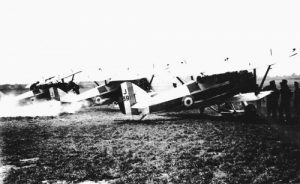 24 Squadron charge in December 1930. It was for a short time only, being passed on to CFS soon afterwards. Photo Siskin (RAF) 07: No. 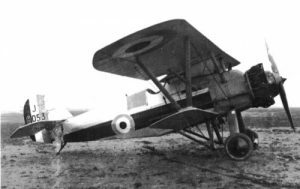 41 Squadron’s Armstrong Whitworth Siskin Mk. 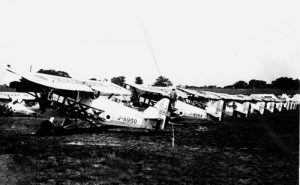 IIIAs warming up their engines in 1927. J8391 is on the forefront and behind J8382. No. 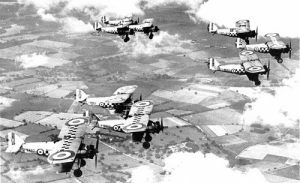 41 Squadron flew the Mk. 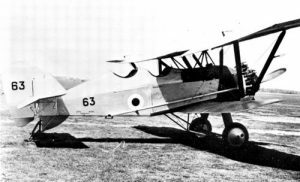 IIIA between March 1927 and November 1931. Photo Siskin (RAF) 08: Armstrong Whitworth Siskin Mk. IIIAs of No. 43 Squadron. J8837 is the nearest. Photo Siskin (RAF) 09: Armstrong Whitworth Siskin Mk. 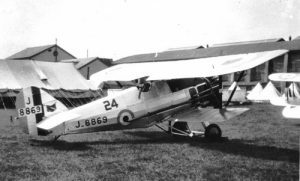 IIIA J8957 of RAFC in 1932. It was coded ’11’. Photo Siskin (RAF) 11: Armstrong Whitworth Siskin Mk. IIIDC J7549 of No. 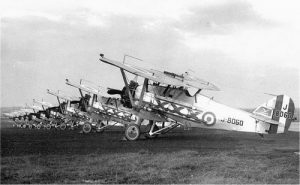 41 Squadron in 1926. Photo Siskin (RAF) 12: Armstrong Whitworth Siskin Mk. 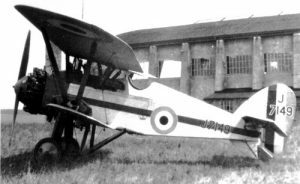 IIIDC J9198 of Flight Training Base Leuchars in 1929. Photo Siskin (RAF) 13: Armstrong Whitworth Siskin Mk. IIIA J9895 of No. 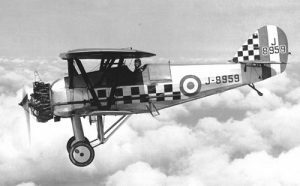 56 Squadron which flew the type between September 1927 and October 1932. Photo Siskin (RAF) 14: Armstrong Whitworth Siskin Mk. 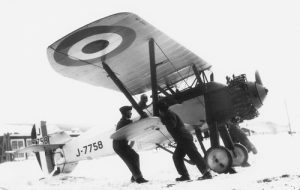 III J7758 while conducting cold weather trials in 1926. 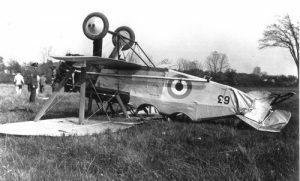 This Sisking was later purchased by the RCAF and crashed on 28.06.27 while on a test flight program with No. 2 Sqaudron, RCAF, killing the pilot. Photo Siskin (RAF) 15: Armstrong Whitworth Siskin Mk. 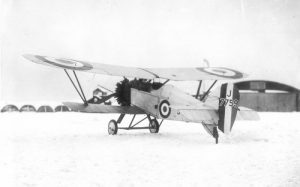 III J7759 was the second Siskin to be used for cold weather trials in Canada from December 1925 onwards. 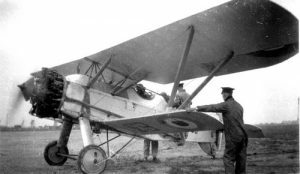 Later purchased by the RCAF it became ’10’ the ‘301’. Photo Siskin (RAF) 16: Armstrong Whitworth Siskin Mk. IIIA J8633 of No. 56 Squadron. Photo Siskin (RAF) 17: Armstrong Whitworth Siskin Mk. III J7149 of No. 41 Squadron. The Mk. 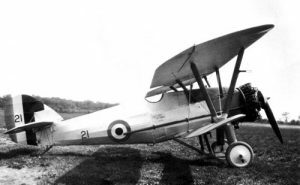 III was flown by the 41 between May 1924 and March 1927 before switching to the Mk. IIIA. Photo Siskin (RAF) 18: Armstrong Whitworth Siskin Mk. III J7758 during cold weather traisl in Canada in 1925-1926. Photo Siskin (RAF) 19: Armstrong Whitworth Siskin Mk. IIIA J9901 of No. 19 Squadron. Photo Siskin (RAF) 20: Armstrong Whitworth Siskin Mk. IIIA J8053 of No. 111 Squadron. Photo Siskin (RCAF) 51: Armstrong Whitworth Siskin Mk. 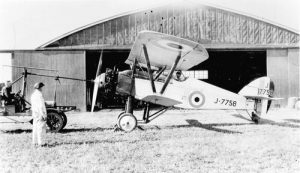 III J7759 was purchased by the RCAF in January 1926 and received the serial ’10’ later changed for ‘301’. It was struck off charge in March 1935. Photo Siskin (RCAF) 52: Armstrong Whitworth Siskin Mk. 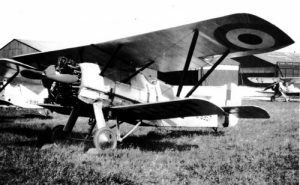 IIIA ’21’ was taken on charge by the RCAF in December 1927 and was a new aircraft. 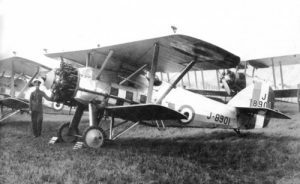 The serial was changed for ‘303’ later on before becoming an instructional airframe as A27, serving until Augsut 1947. Photo Siskin (RCAF) 53: Armstrong Whitworth Siskin Mk. IIIA dual ’63’ purchased by the RCAF. It served between May 1929 and August 1937, being re-numbered ‘308’ in the meantime. Photo Siskin (RCAF) 55: Side view of Armstrong Whitworth Siskin Mk. IIIA dual ’63’. 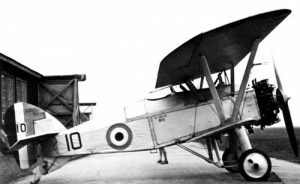 Photo Siskin (RCAF) 56: Side view of Armstrong Whitworth Siskin Mk. IIIA dual ’63’. 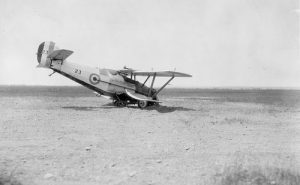 Photo Siskin (RCAF) 57: Unconfortable situation for Armstrong Whitworth Siskin Mk. IIIA dual ’63’. It was repaired and return to service later on. Photo Siskin (RCAF) 58: Armstrong Whitworth Siskin Mk. 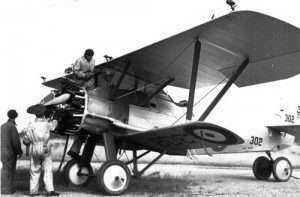 IIIA ‘306’ was introduced into RCAF in June 1926 as ’60’. ‘306’ is seen while serving with No. 113 Squadron (Auxiliary), RCAF based at Calgary at the end of the thirties. 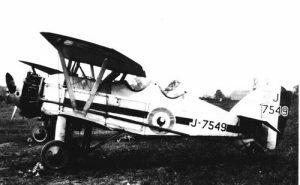 Photo Siskin (RCAF) 59: Armstrong Whitworth Siskin Mk. 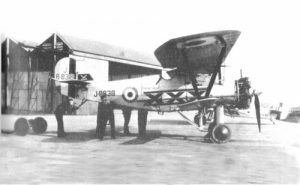 IIIA ‘302’ was formely serialled ’20’ which had been purchased from the RAF in December 1927 where it had been taken on charge as J8632. The photo was taken when ‘302’ was used by No. 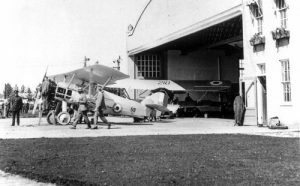 113 Squadron (Auxiliary), RCAF at Calgary, Alberta. 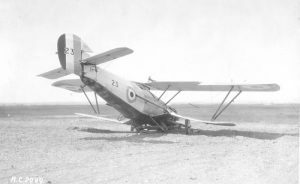 Photo Siskin (RCAF) 60: Armstrong Siskin IIIA ’23’ seen after its accident of 26 July 1932. 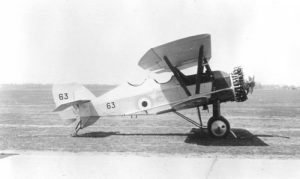 Photo Siskin (RCAF) 61: Another view of ’23’. it was struck off charge the following month. This entry was posted on December 31, 2015 by Phil Listemann.